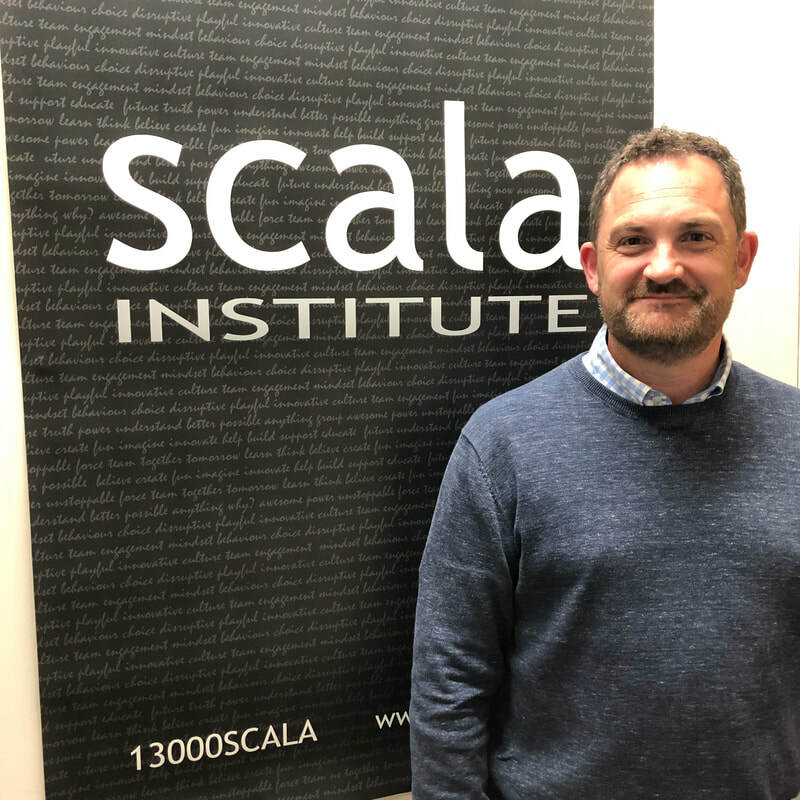 Steve is Scala's Director and CEO. 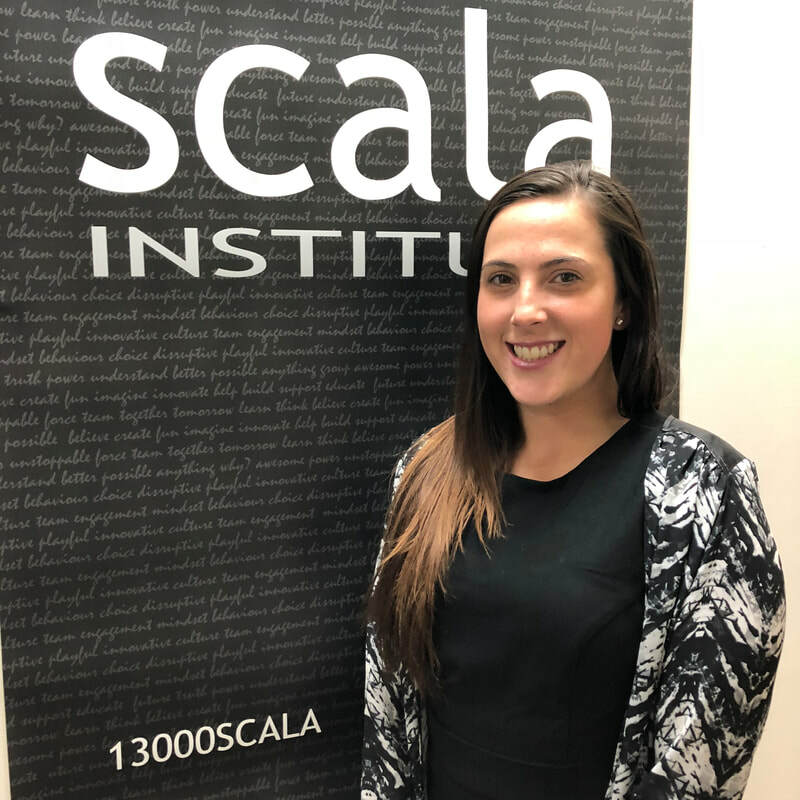 With an incredible passion for producing results for clients; Steve is an innovative leader, who empowers and leads an amazing team of talent across the Scala organisation. Tracey manages the business and RTO administration team. 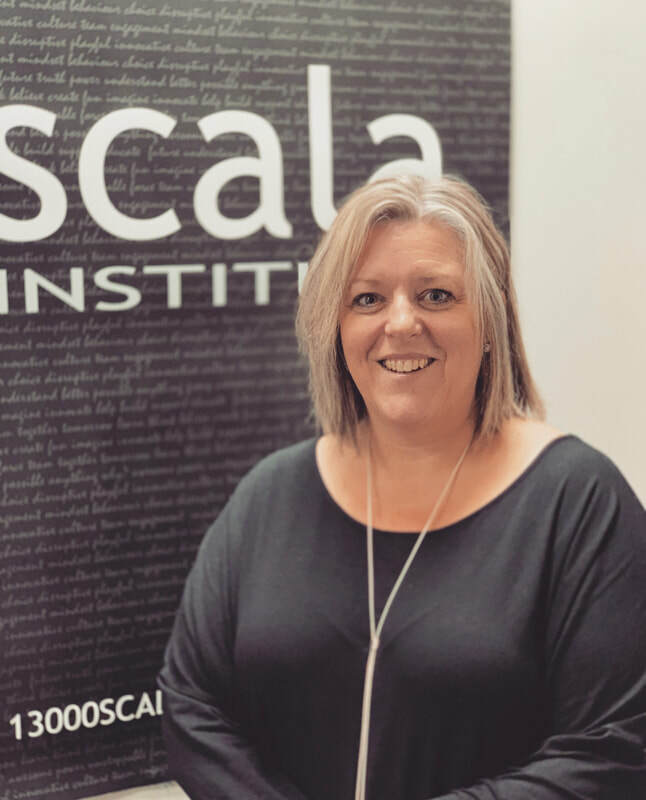 Ensuring the systems and processes behind the scene are being followed and improved; Tracey is critical to the efficiency and compliance of the organisation! Frenchy is our Student Systems Administrator. 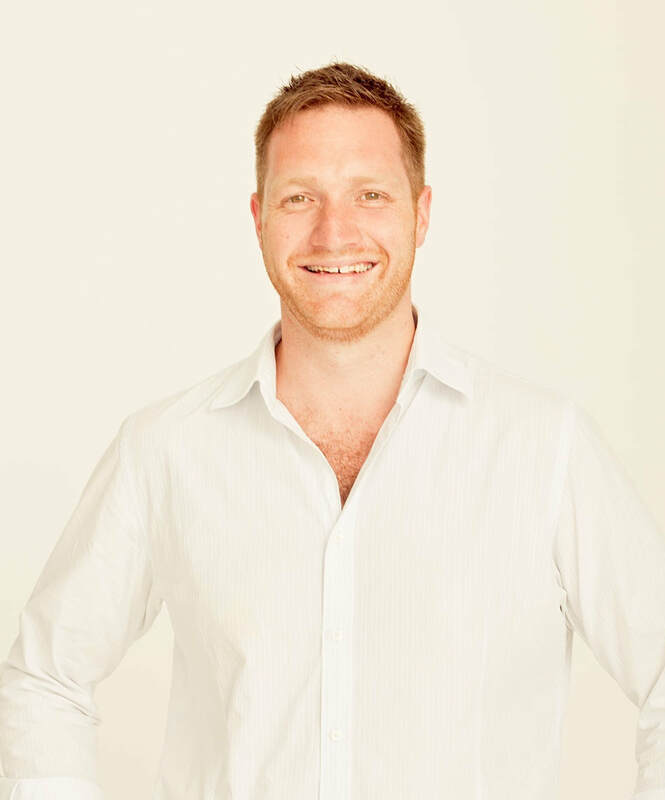 Managing student engagement to releasing assessment activities and ensuring everyone is engaged and completing is Frenchy's specialty! Alison is one of our energetic student support officers! 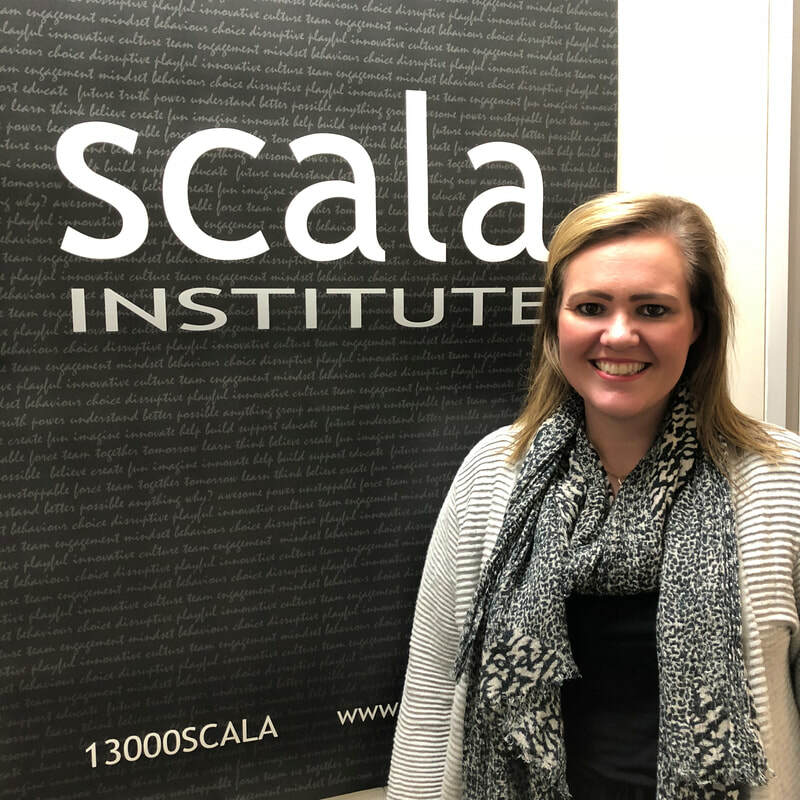 You'll find Alison working more closely with our Hill Street students; visiting them on-site and ensuring they are being supported in every way to make it through their program with Scala. 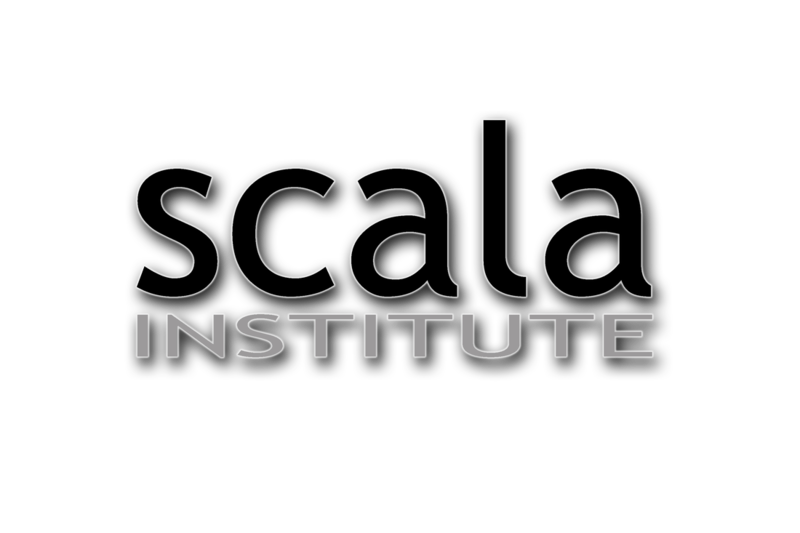 Scala's culture is one of the primary drivers for our success. Ensuring our team have a fantastic life balance, opportunity to grow and design their future is what drives our leadership team. 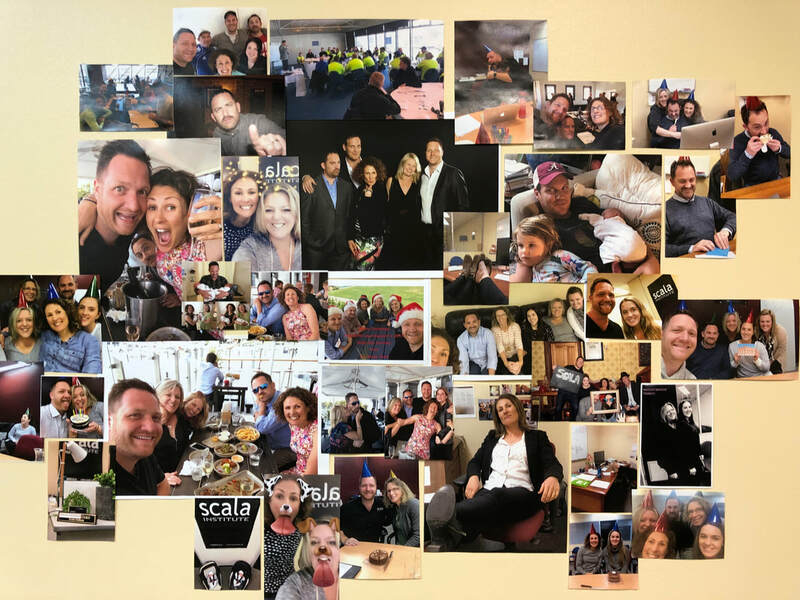 So, if you're wanting to feel better about 'having' to go to work because you love what you do and who you do it with... check out our careers page for more information!